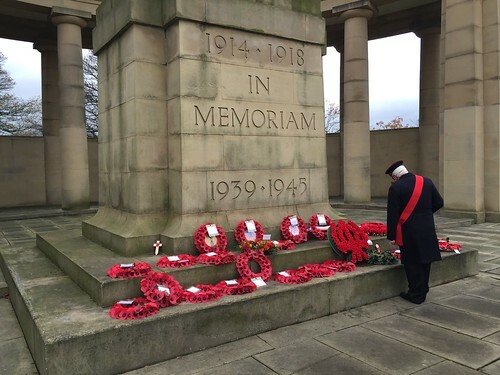 Former RAF Officer Jason was honoured to lay a wreath on behalf of the Huddersfield Royal Air Forces Association, of which he is President, at the Armistice Day service in Greenhead Park. 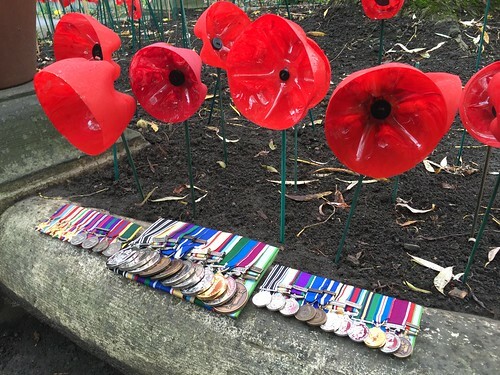 Over 300 schoolchildren from 8 local schools attended the service. 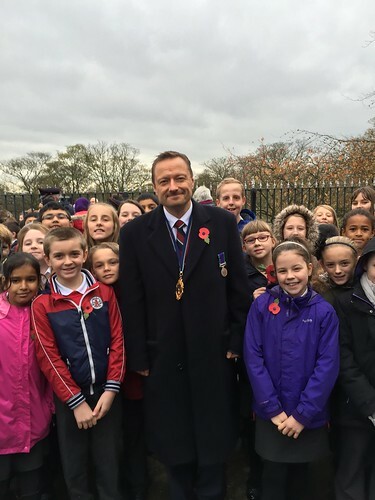 Jason is pictured with pupils from Moorlands Primary in Mount. 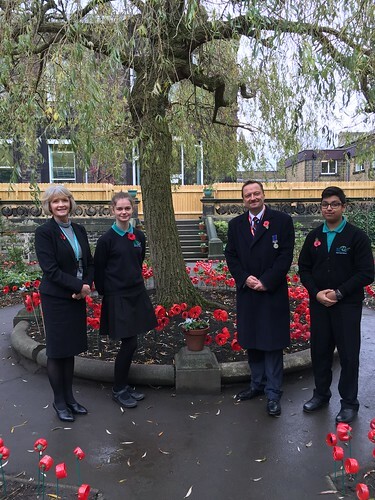 Jason then visited Royds Hall School to see their 1,000 handmade poppies in their memorial garden. 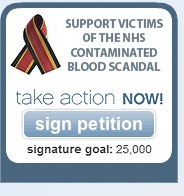 Royds Hall was a military hospital during the Great War treating over 22,000 injured soldiers.